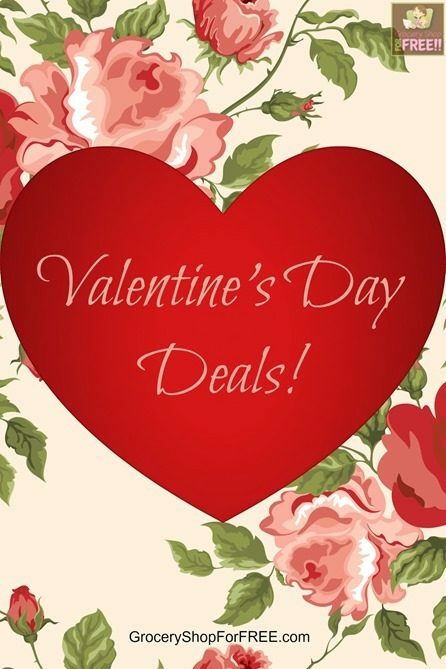 You are here: Home / Great Deals / Valentine’s Day Deals! 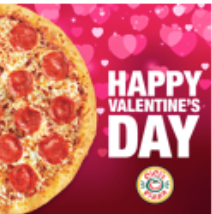 CiCi’s Pizza is rewarding its Pizza Perk members with a Valentine’s Day treat. 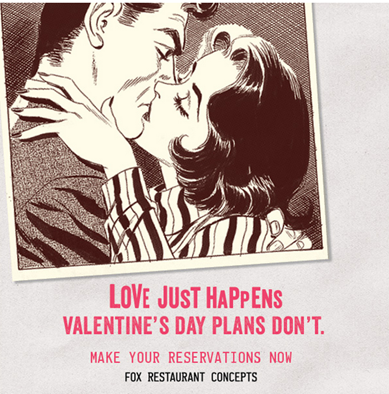 Two guests can dine for $10 (not including drinks) on Valentine’s Day. Not a Pizza Perk member? It’s not too late to join and have that perk emailed to you. Visit here and join today to take advantage of this and many other future deals. Salata’s new dark chocolate brownies will be offered FREE from Monday, Feb. 10 through Saturday, Feb. 15, to customers who make a purchase and “like” the restaurant on Facebook, Twitter or Instagram. Staying true to Salata’s mission to offer fresh, healthy options, the brownies have an indulgent taste that customers can also feel good about, with only 100 calories and six grams of sugar each. Moreover, the sweet treats are made with Arriba dark chocolate, which studies show has lots of health benefits from lowering blood pressure and increasing blood flow to the brain. Click here to find a Salata near you so you can treat your Valentine. Michaels is hosting three FREE family craft time events. What a great way to bond with your family and make something home made from the heart. Below are the three craft options with the date and time of the event. 5pm – 7pm, FREE Family Craft Time. Use the array of simple craft materials in each can to create whatever you can imagine! Offer available while supplies last. 10 am – 12 noon FREE Family Craft Time. Use the array of simple craft materials in each can to create whatever you can imagine! Offer available while supplies last. 5pm – 7pm FREE Family Craft Time. 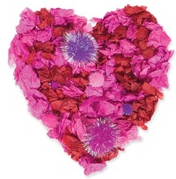 Craft a special Tissue Paper Heart. Macaroni Grill’s newest tasting menu can impress even the hardest to please on Valentine’s Day with this enticing spread. The $20 four-course menu includes starters such as cheese-stuffed Ravioli, a pasta course (how fancy) with traditional favorites Spaghetti Napolitana and Fettuccine Alfredo, and entrees including Chicken Scaloppine, Chicken Marsala and Pork Chop Vesuvio. · Tempting desserts such as tiramisu, budino or chocolate truffle tart. Adding a special twist of romance, NoRTH will also hold a “Love Letter to Italy” contest, allowing guest to submit in-store their own personal love stories for a chance to win a complimentary dinner for two. For a list of locations or to make reservations go to www.foxrc.com/restaurants/north-italia. Pollo Tropical is offering a sweetheart of a deal – all day – on Valentine’s Day, Friday, Feb. 14, with its Two Can Dine for $9.99 special. 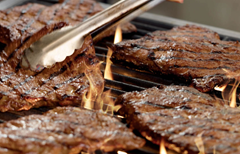 The Two Can Dine deal includes a choice of a small Create Your Own TropiChop® or a 1/4 Chicken Platter with rice and beans, along with two regular-size fountain drinks and a regular-size side of fried yuca or sweet plantains. 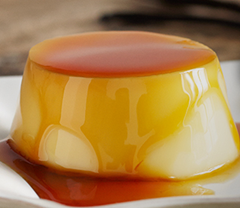 Pollo Tropical sweetens the deal this year by including FREE dessert to share – a traditional, smooth and creamy flan. To take advantage of the offer, guests must text “SWEETHEART” to 52198 to receive a coupon code, good for lunch or dinner. All company-owned Pollo Tropical restaurants will honor the coupon (limit one per couple) for dine-in or takeout on Feb. 14. 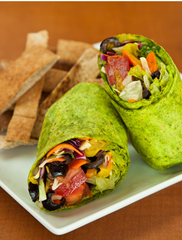 To find a Pollo Tropical near you visit their website. Taco Cabana will offer a week of Sweetheart Deals on its fresh, authentic, handmade Mexican food beginning Feb. 8 and continuing through Valentine’s Day. So, there you have it! A great list of places to spend your Valentine’s!